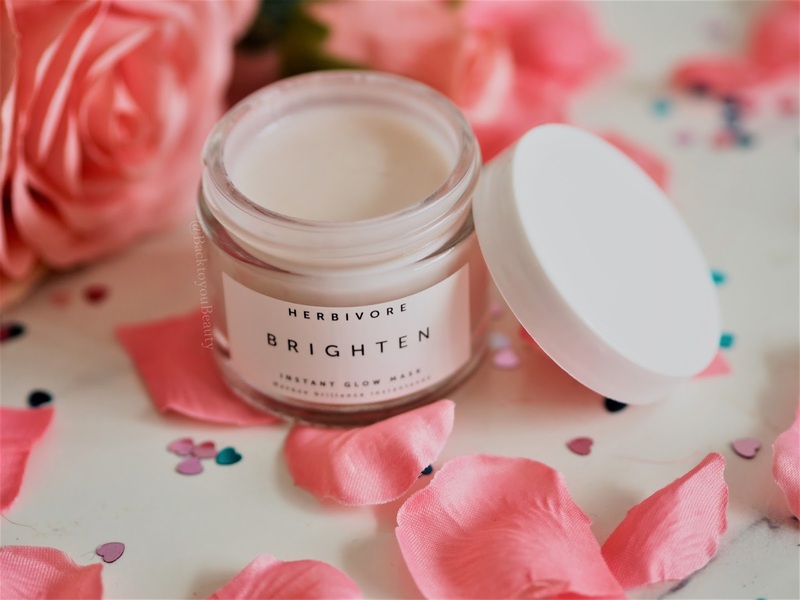 The moment i saw that Herbivore, the incredibly Instagram worthy skincare brand, had launched in SPACE NK i was all over it. 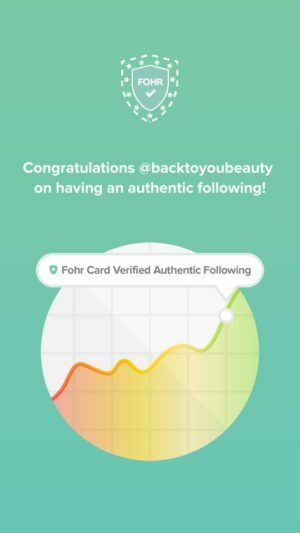 With more and more skincare customers looking for high quality, natural, organic skincare products, the UK launch timing was perfect. Created by husband and wife team Julia and Alix, from their Seattle kitchen, Herbivore Botanicals is a pure, results driven skincare brand. Containing high quality, organic, food grade ingredients that are ethically sourced, this brand is a force to be reckoned with. With ingredients ranging from Pink Clay to Brazilian Gem stones, combining essential Vitamins, Minerals and Botanicals, this range is all encompassing when it comes to nurturing and maintaining a beautifully balanced skin. Always tested on real people and never animals and never containing fillers, binders, mineral oil, parabens, SLS, synthetic ingredients or chemicals, this is a brand created from love that is suited to even the most sensitive skin. I am not going to lie i want to try every single product this brand has to offer as each and every item just calls my name. From the stunning simplicity of the recyclable or reusable packaging to the naturally coloured products, this range screams pure luxury. 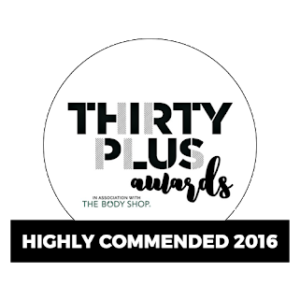 With the price of skincare from most ranges increasing, who wouldn’t want to spend their hard earned money on a product that not only looks, feels and smells amazing, but makes you feel pampered and cared for whilst also achieving outstanding results? 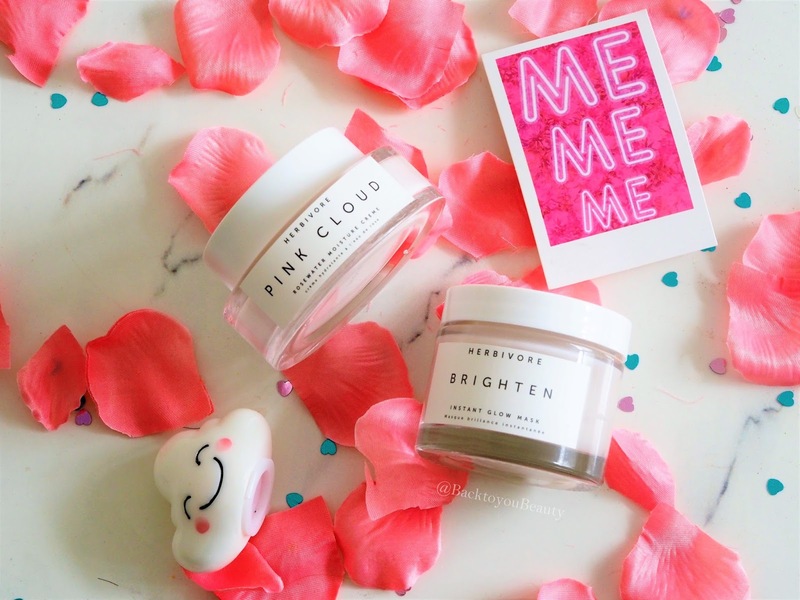 The two products that i have been testing and loving are the Herbivore Brighten Pineapple + Gemstone Mask and the Pink Cloud Rosewater Moisture Cream. This mask called out as soon as i saw it! Fruit enzymes – check! Brightening – check! Gemstones – well why not so check! As you know, i am always using brightening products on my maturing skin as it becomes very lacklustre vey fast, no matter how great my skincare routine is. Aimed at brightening, energizing and exfoliating the skin, this cooling, almost serum type mask is an absolute joy to apply. The scent of pineapple is completely mouth-watering, the texture is liquid like allowing you to easily apply a thin layer to the skin and it feels beautifully cooling. Containing Fruit Enzymes, Rice Powder and micronized Brazilian Tourmaline Gemstone, this mask lightly sets on the skin and begins to tingle, which is the gorgeous fruit enzymes getting to work at gently nibbling away those dead skin cells. I am able to leave this for 15-20 minutes on my clean, dry skin before washing away, but if you have a more sensitive skin only leave it on for 5 minutes. As the mask sets, it does tighten a little and feel a bit dry, but it is certainly not uncomfortable. After rinsing away with warm water, the difference in my skin is immediately noticeable, it looks brighter and fresher and with regular use (2-3 times per week) the results just get better. It can feel a little drying on my dehydrated skin BUT the results are well worth it and once i have applied my serums and moisturisers, my skin is back to its glowing best. Use at night and always follow with an SPF during the day to prevent sun damage. Dear Herbivore, please create this product in a litre tub, thank you. Seriously, this is everything my dehydrated skin needs in a moisturiser, oh, my, goodness. 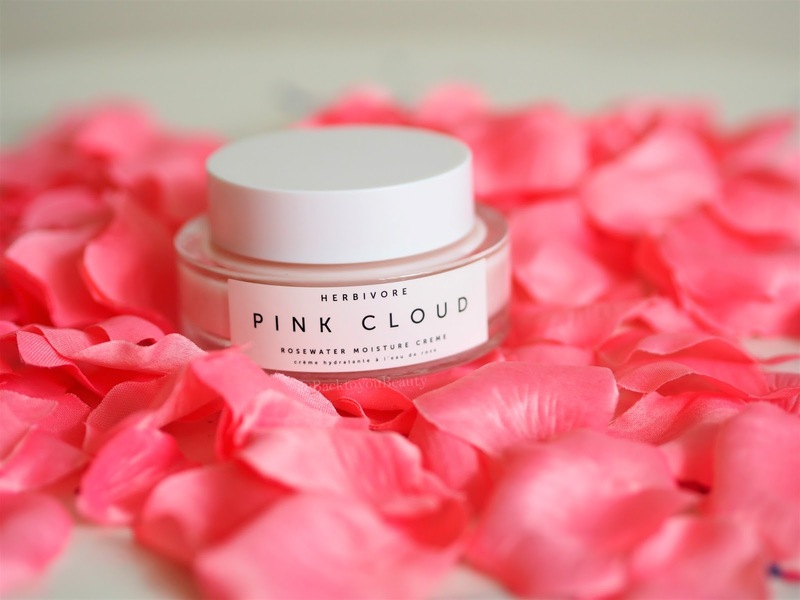 Pink Cloud Moisture Cream offers the most beautiful, almost cashmere soft veil of hydration to the skin, whilst also making the skin look fresh, plump and dewy. It is an absolute delight to indulge in this beautifully lightweight, breathable, almost water like moisture cream. 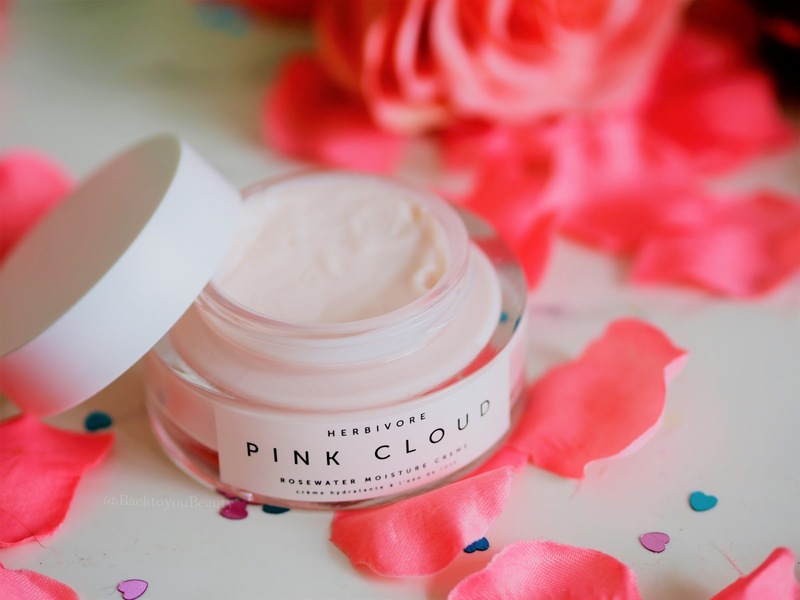 Packed full of highly active, natural ingredients such as Aloe water, Rose Water, Kukui Oil and White Tea extract, this delicately kiss-of-pink cream just melts into the skin. The natural Botanicals and Anti-oxidants make this cream perfect at hydrating the skin whilst also working hard to even out the skin tone, brighten the complexion and help prevent breakouts. 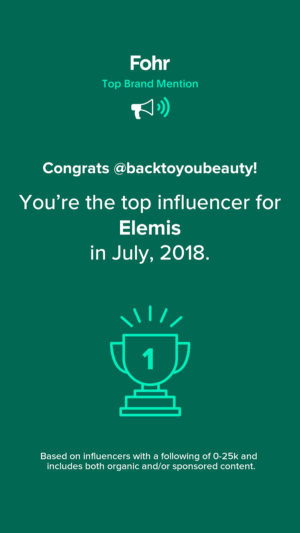 The smallest amount is needed to achieve optimum results, even on my parched skin, although you can add more or less as needed on a daily basis to completely customise your skincare. From the very first application i was hooked on this soufflé texture. 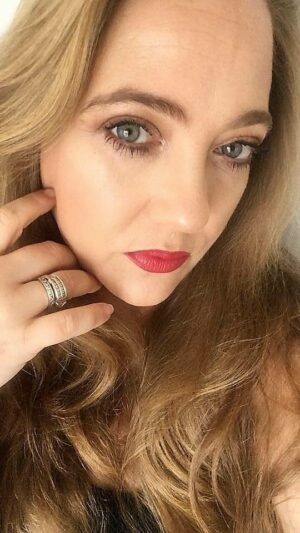 Creating a beautiful base for make up if needed, this is a must have, in my opinion for those warm, sticky Spring/Summer months. This is a absolute summer must have. Having been completely blown away by these two products, and how clear and fresh they leave my skin, i am super excited to try more from the range. I love that all their products including body and bath are completely Sodium Laurel Sulphate (SLS) free, so i am looking forward to trying those out especially their Soaking Salts and Coconut Milk Bath Soak. 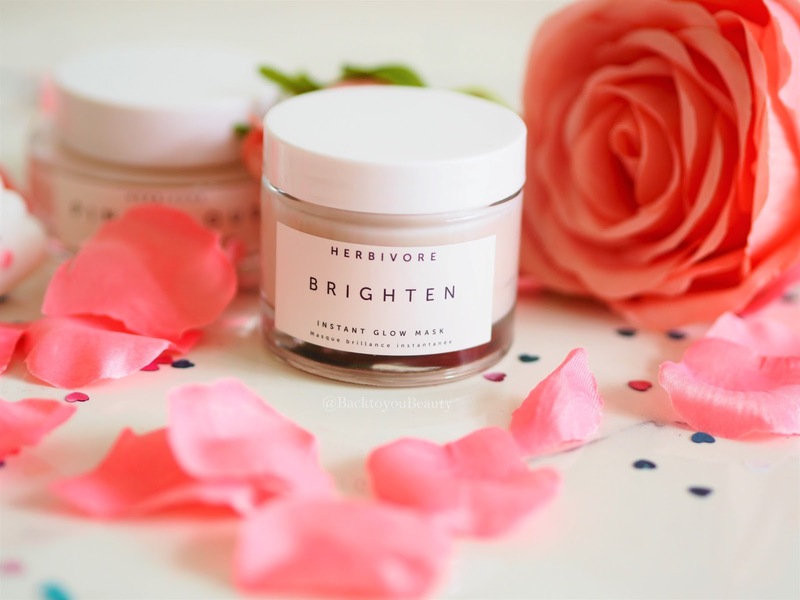 If you are looking for a new, organic skincare range that has a beautifully fresh and pure ethos about them, then i encourage you to check out Herbivore Botanicals. You can purchase these products below. 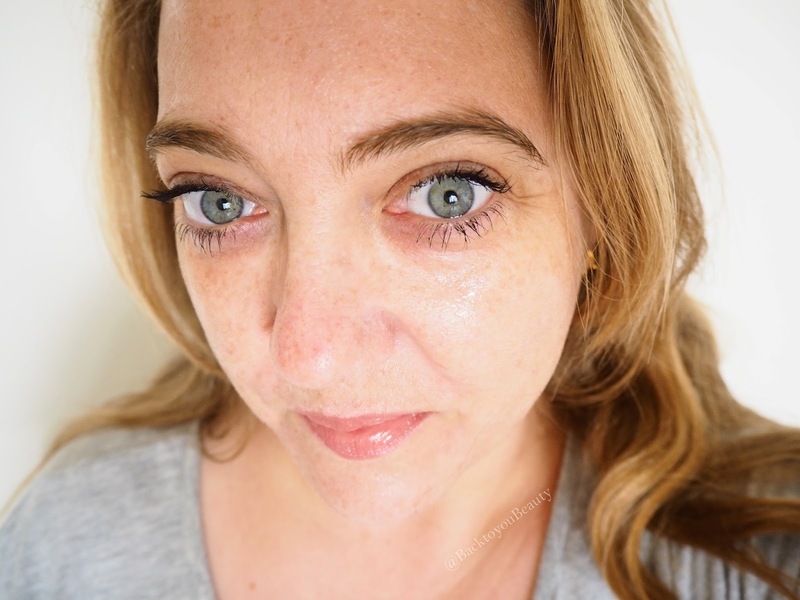 "Alpha-H launch new Liquid Gold products – 3 Piece Ultimate Liquid Gold Collection"
"GRWM : Summer day out look featuring Jane Iredale Mineral Make up"
I do love the sound of this, especially as it's botanical! Pink Cloud sounds divine. I love the pretty simplistic packaging. The products are almost too pretty to use!